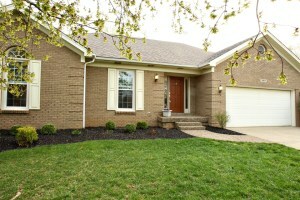 4304 Willowview Blvd Louisville KY 40299 is a lovely home in Springview. The front entry opens to a beautiful two story Great Room with handsome fireplace and neutral decor. 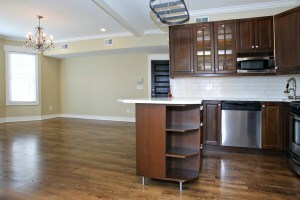 The Kitchen showcases a spacious dining area, plentiful cabinetry, tile flooring, and access to the back patio. The Master Bedroom is relaxing and joined to the first floor Full Bath. A laundry room completes the first floor. 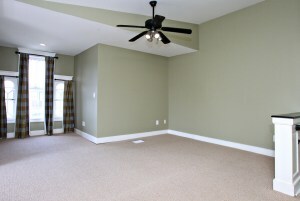 The second floor opens to a spacious Living Area- the perfect spot for a private office or play room! There are two pleasant bedrooms (one with a vaulted ceiling) and a nice Full bath also on the second level. 4304 Willowview Blvd Louisville KY 40299 has a wonderful back yard enclosed by a full wood privacy fence. Enjoy breezy summer afternoons on the relaxing back patio! The property also includes a 2 car garage with a platform above for additional storage. To schedule a showing of this home or to learn more about Louisville Real Estate for sale, please contact one of our qualified agents today at 502-371-1173. 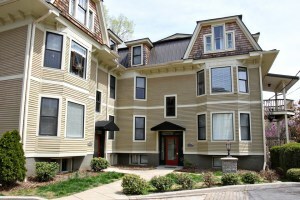 175 N Keats Ave #3 Louisville KY 40206 is a historic condo in desirable Clifton! The unit is absolutely gorgeous and offers over 1300 square feet of living space. The open floor plan showcases a Living Room with hardwood flooring, recessed lighting, crown molding, and chandelier. 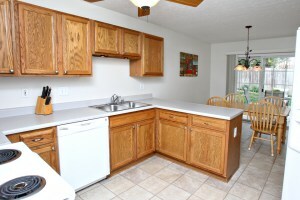 The Kitchen is beautiful with modern cabinetry, stainless appliances, tile back splash, and breakfast bar. 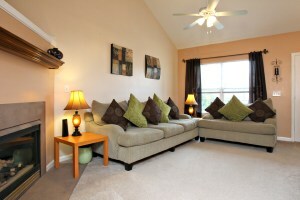 There is also a sunlit balcony off of the Living Room for outdoor relaxation. 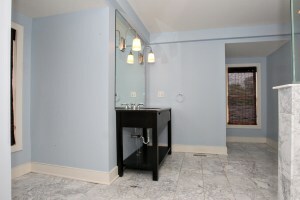 One bedroom is positioned on the first floor and convenient to a lovely Full Bath with claw foot tub. A Laundry Room completes the first level. The entire second floor is devoted to the Master Suite with recessed lighting, walk in closet, and luxurious Master Bath with marble shower. 175 N Keats Ave #3 Louisville KY 40206 also offers an assigned parking spot under a carport and off street parking for guests. There is a secured storage area in the basement and the home owners fee covers trash removal, snow removal, water, and exterior maintenance. The building is walking distance to shopping and dining along Frankfort Ave! 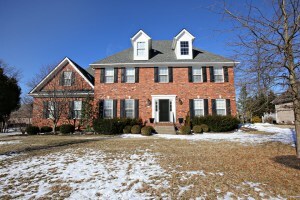 Call today for more information about this home in louisville or to set up a private showing! At Home In Louisville Real Estate Group will be hosting two Open Houses This Sunday April 27th from 2-4pm and you're invited! 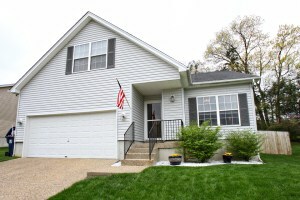 Please stop by to see one or both of these beautiful homes. We would love to give you a personal tour! Click on the photos below for full property details or call 502-371-1173 and one of our agents will be glad to provide additional information. Join At Home In Louisville Real Estate Group this Saturday for an Open House at 9113 Tiverton Way! 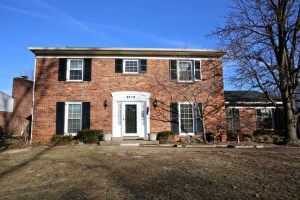 We would love to meet you and give you a tour of this wonderful 4 Bedroom brick home in Westwood. Beautiful spacious interior in a fantastic location! Call 502-371-1173 for more information about this property or visit Open Houses in Louisville KY to view a comprehensive list of upcoming Open Houses in the Louisville metro area!